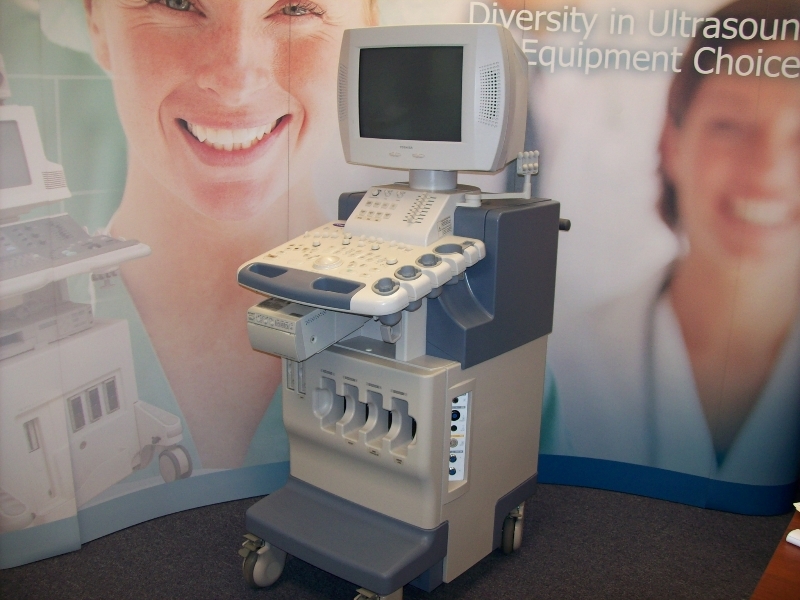 The Toshiba Nemio 30 ultrasound is a mid-range system designed to provide exceptional image quality and ease-of-use. This full-featured ultrasound is known for its trusted performance for various applications including abdominal, cardiology and OB/GYN, plus surgery or small parts. The Toshiba Nemio 30 ultrasound can also deliver consistently reproducible results for optimal diagnostic confidence. This is, in part, due to its color velocity and harmonic imaging, along with continuous-wave Doppler.